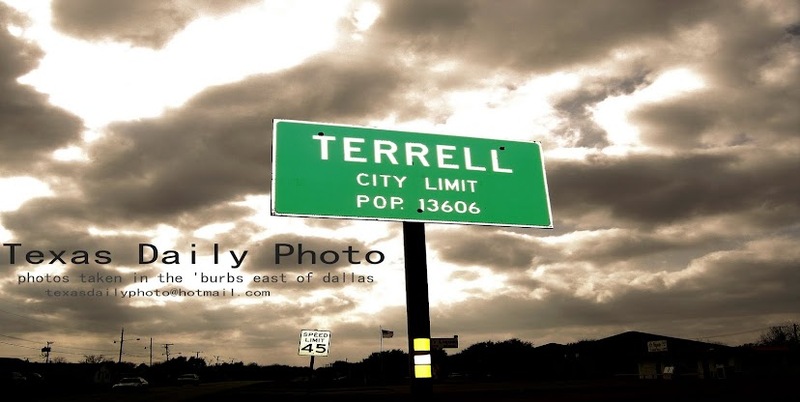 Terrell Texas Daily Photo: fair day! the state fair of texas is only open for about 3 weeks a year (september 28th thru october 21st!) so if you wait too long, a lot of times it's over before you know it. So glad y'all got to go, Brian. 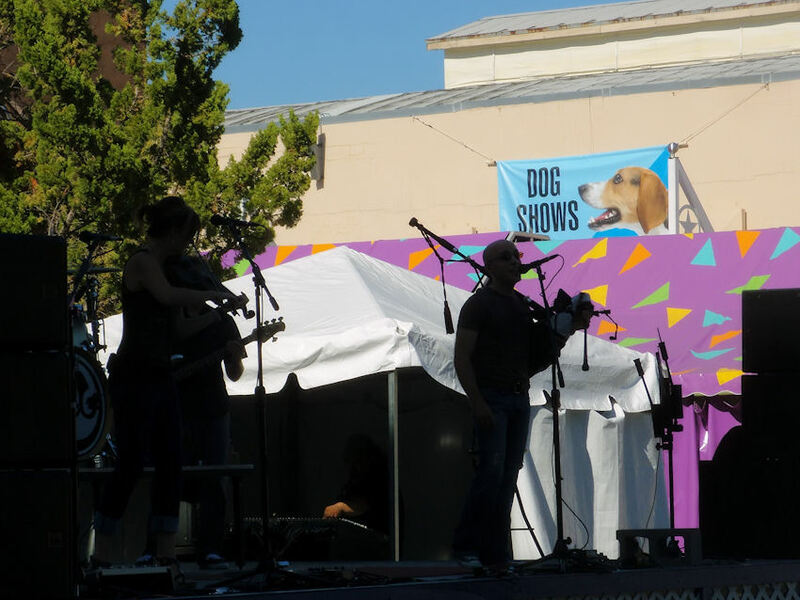 I've not been to the Oregon State Fair yet--it's in Salem, about 60 miles south of Portland. Maybe one of these years I'll make it. nice shot! is that guy playing bagpipes? yes, bagpipes. love the sound with the band too!